When a defendant is incarcerated the first question is whether he is eligible for release. The binding consideration governing defendants release into society is his bail. If bail is high then it is unlikely he will face charges from the street. If the bail is low then the defendant may be able to post and leave jail while the case is pending. 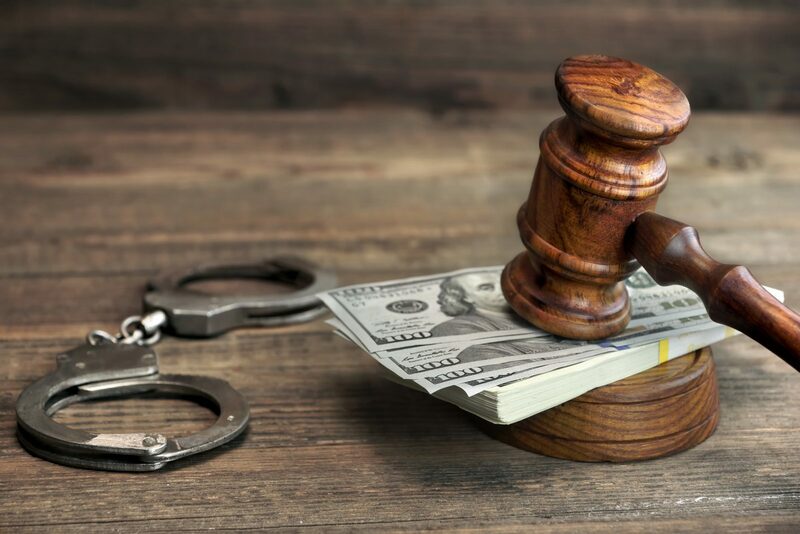 Philadelphia criminal lawyers can file a motion to reduce bail where it is excessive. Courts set bail based primarily on considerations for safety of the community and the likelihood of the defendant appearing in court. 2.) What is the nature and quantity of the drugs involved, i.e., marijuana is viewed as less serious than cocaine: one gram is less serious than one pound, etc. 3.) Is the defendant an addicted user, or small street seller supporting his habit, as opposed to a seller for profit? May the defendant be eligible for drug treatment court or other rehabilitative options? 4.) Is the defendant currently receiving treatment for his/her addiction, i.e., does the defendant have a verified treatment program or is he/she amenable to such help? 5.) Is there an inpatient our outpatient facility available and ready to treat defendant if he is released on bail? This may be the most important factor in the consideration. Many judges are looking for addicted and small-time dealers to get off drugs and build productive lives. If there is an opportunity available to defendant, the judge may permit defendant release from incarceration. If you need a lawyer to litigate a motion to reduce bail, contact the Law Office of Mark D. Copoulos. Our top-ranked and affordable Philadelphia criminal lawyers can work to get your loved one home. Following a successful bail motion the defendant may be allowed to fight the case from the street. This could change the entire disposition of the case. Defendant’s fighting the case from the street may be less rushed to proceed to trial and have more opportunities in litigation. Call Mark Copoulos for a free consultation of your legal matter.